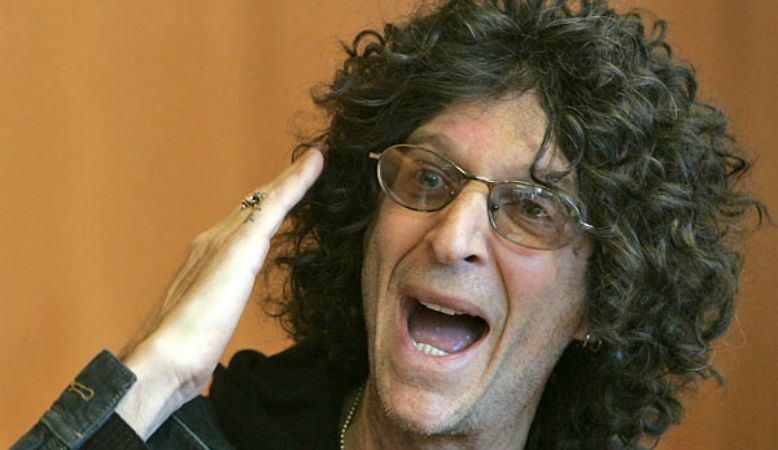 Howard Stern isn’t exactly the first person I would go to for news or any measure of fact checking. That being said, he did catch CNN in a huge lie and it’s pretty epic the way he absolutely obliterated them. The network that has a history of making up their own facts and deceptively editing audio and video tapes for their own means blasted out the headline “Howard Stern says Trump backed Iraq War in 2002” which Sterns says couldn’t be more wrong. Stern took to the mic on Monday to correct the record. All he was doing, according to Stern, was confirming that the question WAS asked on his show, not speculating about Trump’s answer or what it meant. He did say, however, that he loved Donald Trump as a guest on his show. Shocker, CNN tried to twist someone’s words for their own gain. In other news, water is wet, fire will burn and lemons are sour. The most surprising part about this whole thing is that people keep allowing them to get away with it.